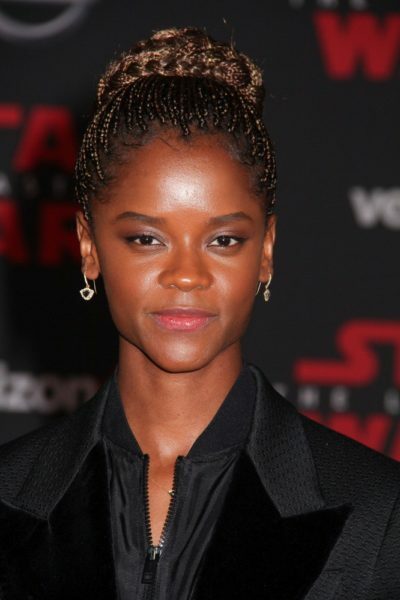 Letitia Wright is a Guyanese-British actress. She is known for playing the title character’s sister, Shuri, in the film Black Panther. She was born in Georgetown, Guyana, and moved to London, England when she was seven, growing up in Tottenham. Letitia did a great job portraying the sister in the movie Black Panther. Hey so cool she is Guyanese !!!! !